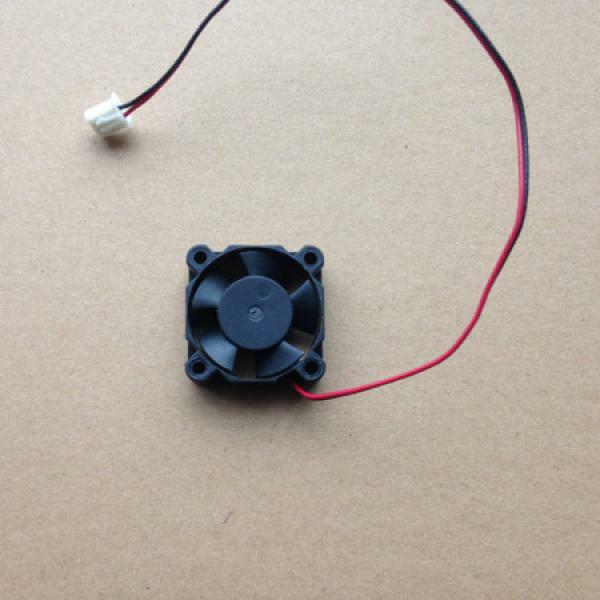 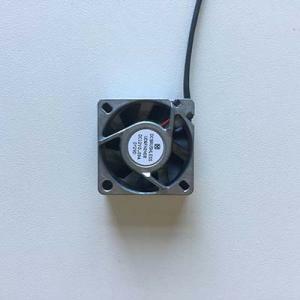 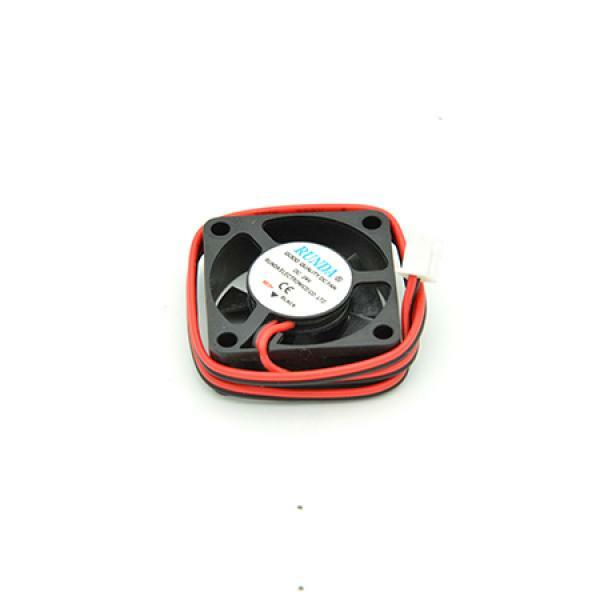 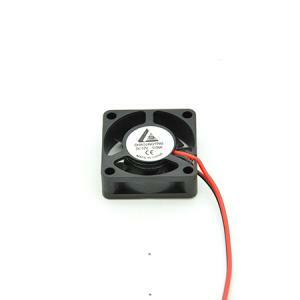 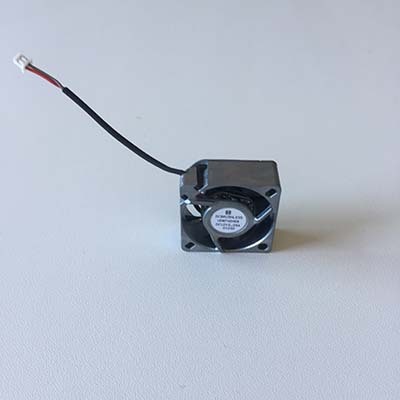 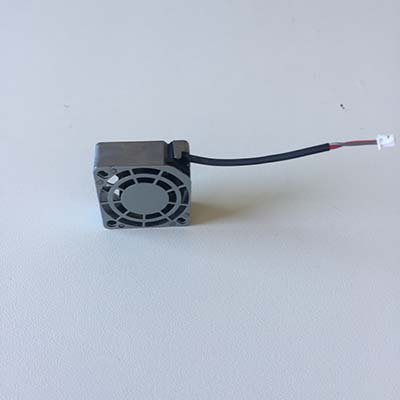 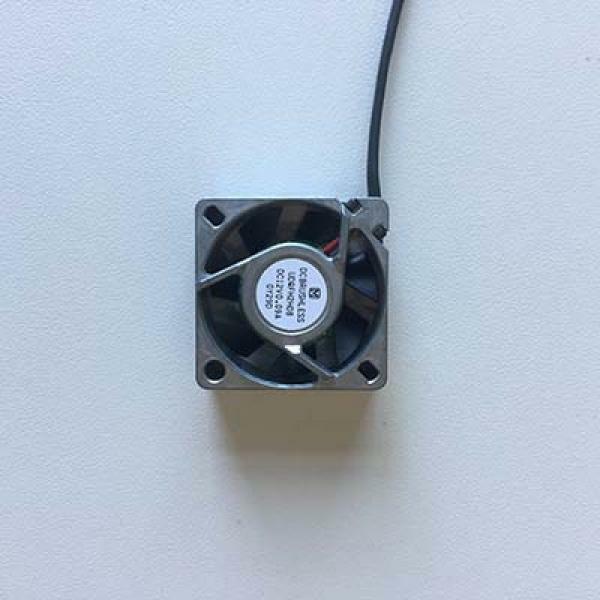 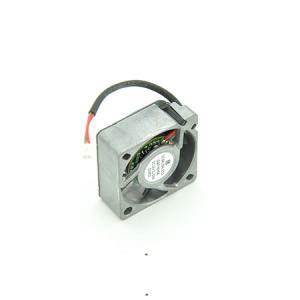 The 12V n 24V DC Fan are mostly used to cool the Hotend. 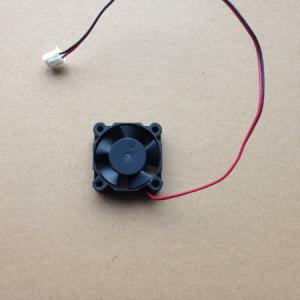 To build Kossel you need 3010 dc fan and 4515 blower fan. 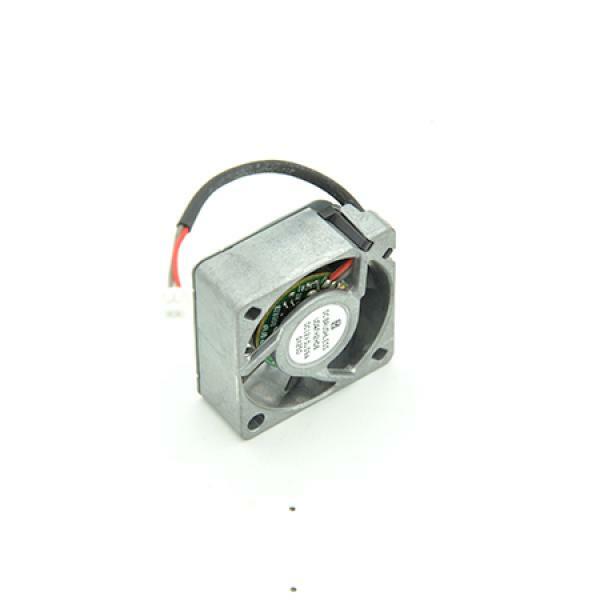 4010 DC Fan please click!